The most precious thing we can offer is our energy of mindfulness. Together we support each other on this beautiful path of practice. 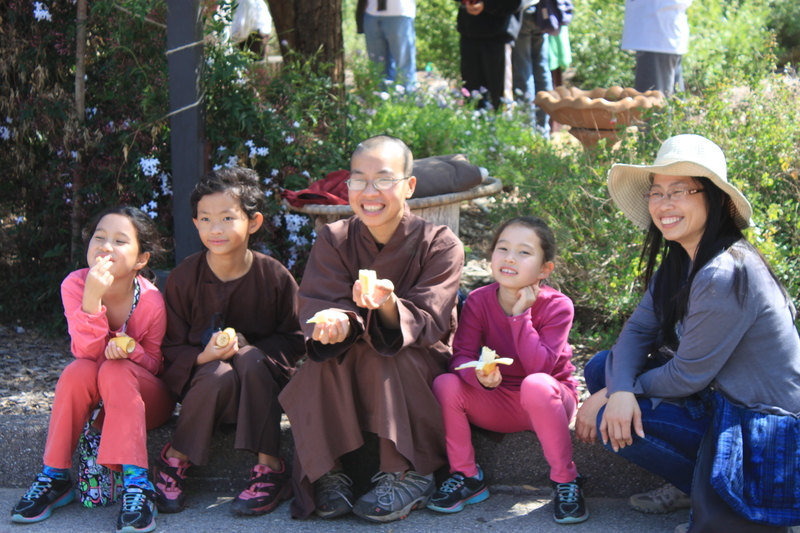 We can help the wider community of mindfulness to grow by investing time and energy into our own local community, a sangha, or by helping to create a new sangha. The greatest gift you can offer Deer Park is regularly spending time practicing here. Please visit us!